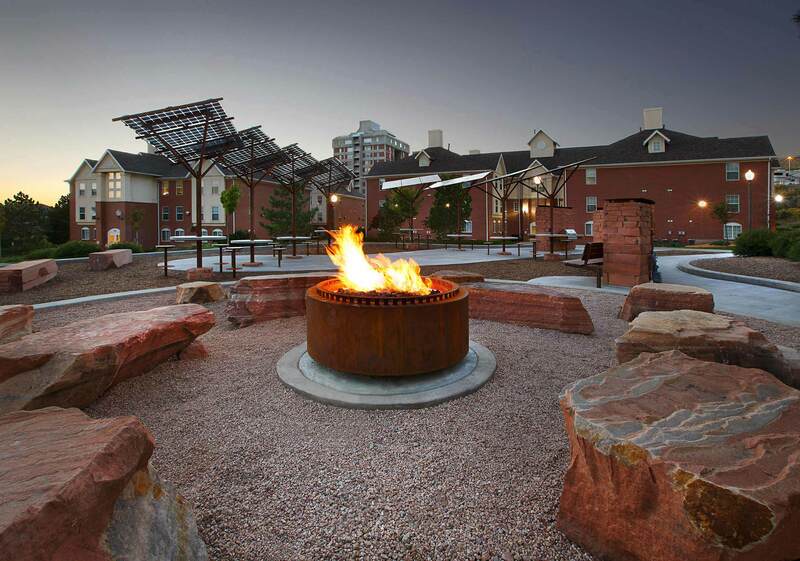 The pavilion functions as a year-round living room surrounding a gas powered firepit. 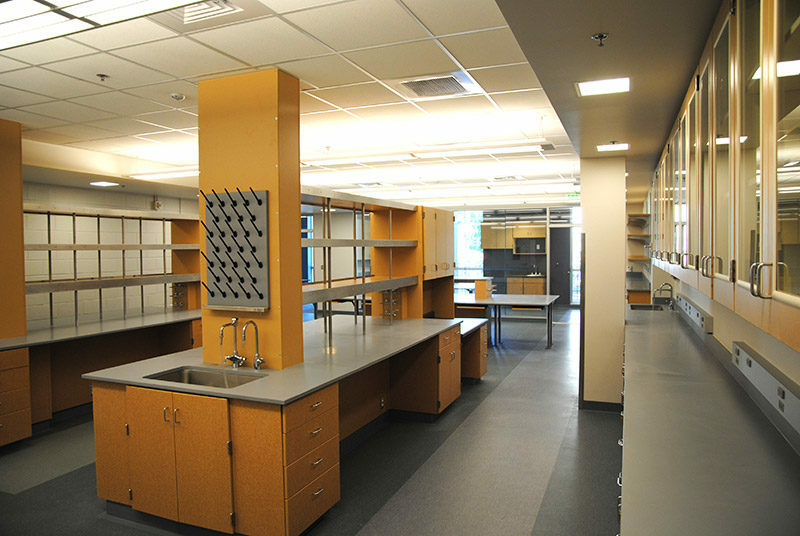 The Pavilion utilized Corten Steel, ipe wood, and natural stone, all designed to weather with the elements. The canopy itself is a solar panel that harvests light bifacially. Oriented to the southwest, the loveseat absorbs and emits heat throughout all seasons. 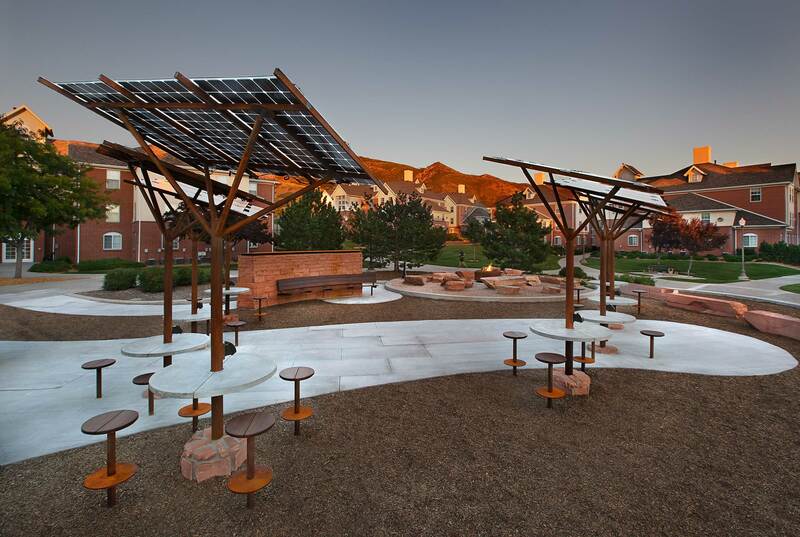 Located at the Shoreline Ridge apartments, this solar pavilion provides students with an environmentally friendly gathering space. 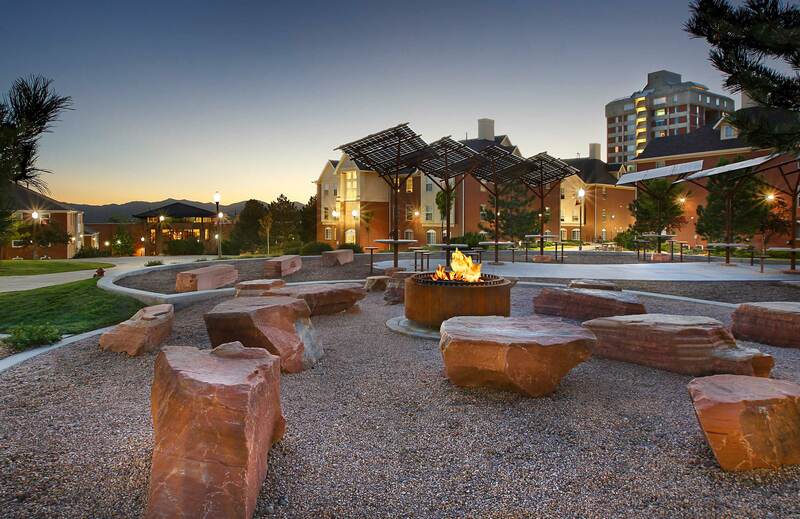 The Plaza includes solar panel canopies with built-in tables and chairs, gas barbecues and a fire pit. 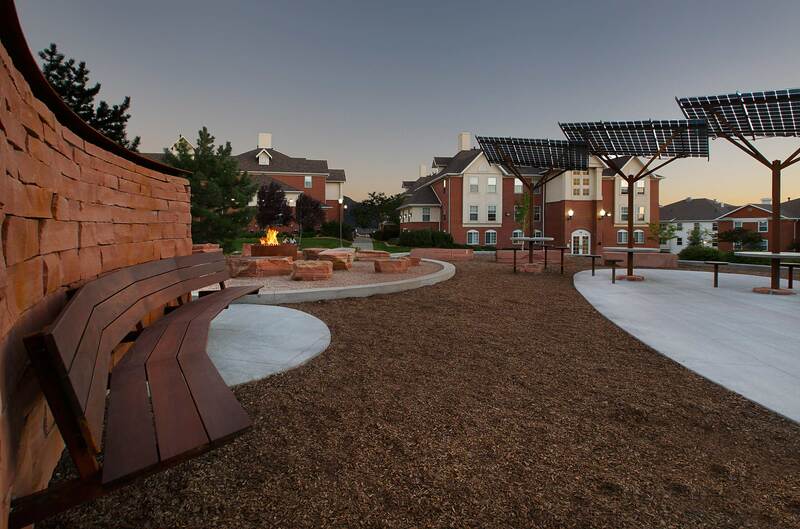 The project utilized materials such as Cor-ten steele and native Utah sandstone that evoke the Wasatch Mountains and Red Butte Gardens. 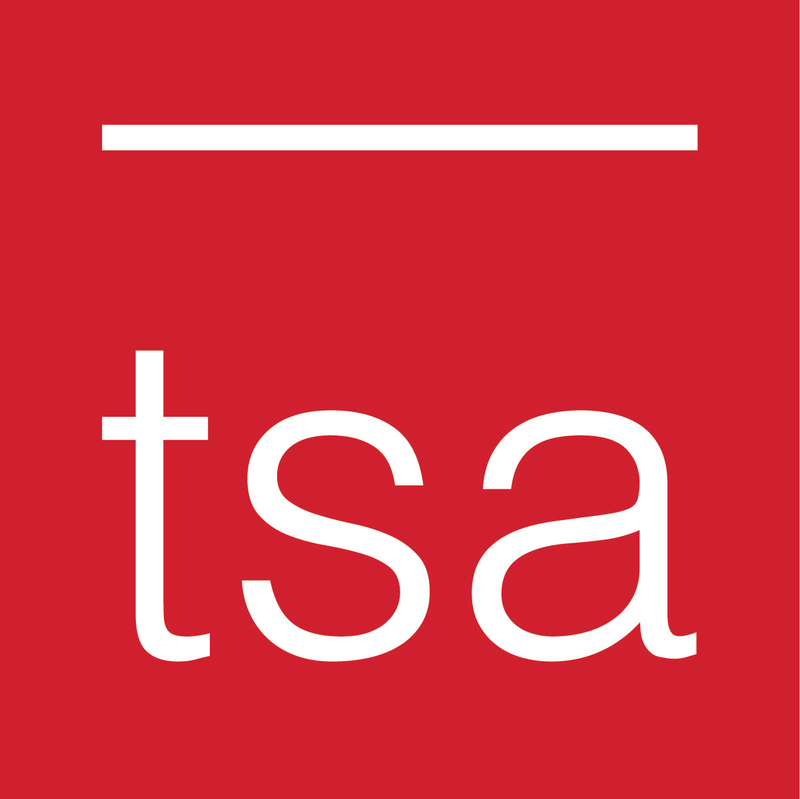 TSA And our key consultants provided A/E services on a pro-bono basis, demonstrating our commitment to sustainable design at the University.